The tax compliance burden for even the smallest business is a heavy one. Operating a payroll function can be a time consuming matter and mistakes can be costly. So why not leave it to the experts? Why not adopt a firm that can make your audit a seamless bare necessity? Ark Aurora can work with you to prepare your business proposition. Sooner or later, your tax return will come under scrutiny by HMRC. 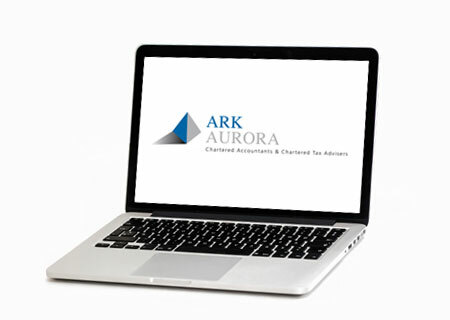 Ark Aurora have a wealth of experience in dealing with the quantification of claims.